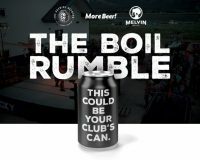 Melvin Brewing, More Beer and The Brewing Network are teaming up with homebrew clubs across America to make a beer. This beer will be released in cans and draft nationwide in fall 2019, with a kickoff party in Denver during The Great American Beer Festival. LET’S SEE WHAT YOUR HOME BREW CLUB IS MADE OF! This is a chance for all of us to connect with our roots and get your beer on the shelf. 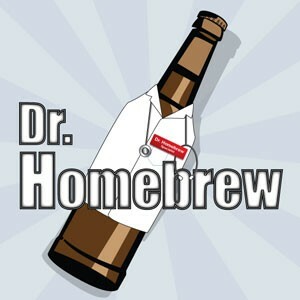 The contest is open to the first 200 homebrew clubs that enter using our official entry form. For complete information and to enter, please click HERE. Through a best-of-show judging process, judges will narrow the field down to six clubs. 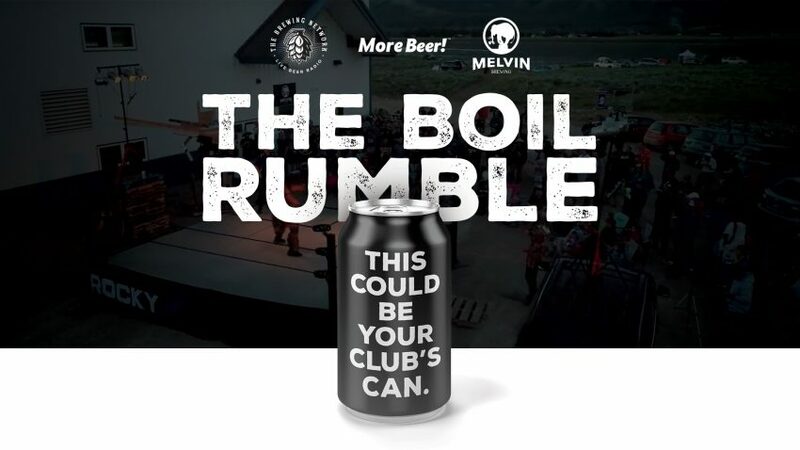 Each of the six clubs will have the chance to brew their winning batch at Melvin Brewing. This batch will be released in draft and cans in your home market. All six finalist clubs will then go head-to-head at Homebrew Con in June 2019. 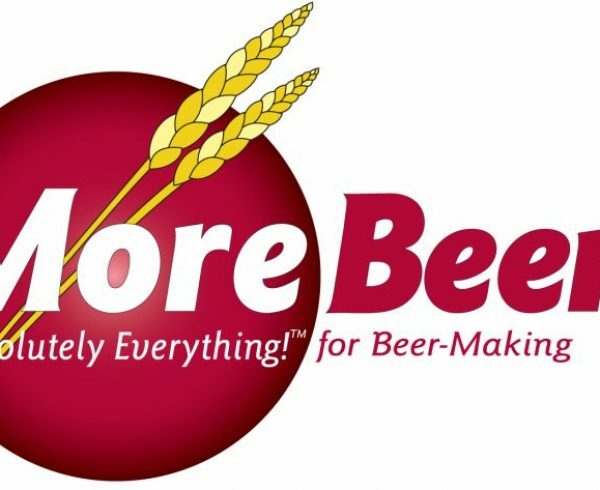 The winning club will receive a More Beer Brewsculpture, get their beer released in cans nationally, and be part of a BN podcast highlighting their winning beer. 10 of your club members will also get free entry to Great American Beer Festival and pour at the Melvin booth. The winning club will brew the beer at Melvin — no short cuts or dumbing down the recipe to fit into a price point on the shelf. This beer is guaranteed to be tasty.